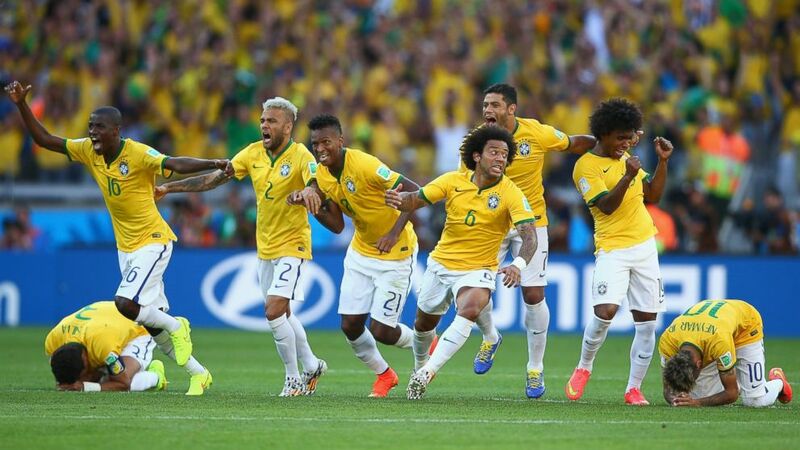 The moment Brazil win the penalty shoot-out against Chile. Brazil World Cup: the ghost of 1950? July 9, 2014 by Kieran McGovern.